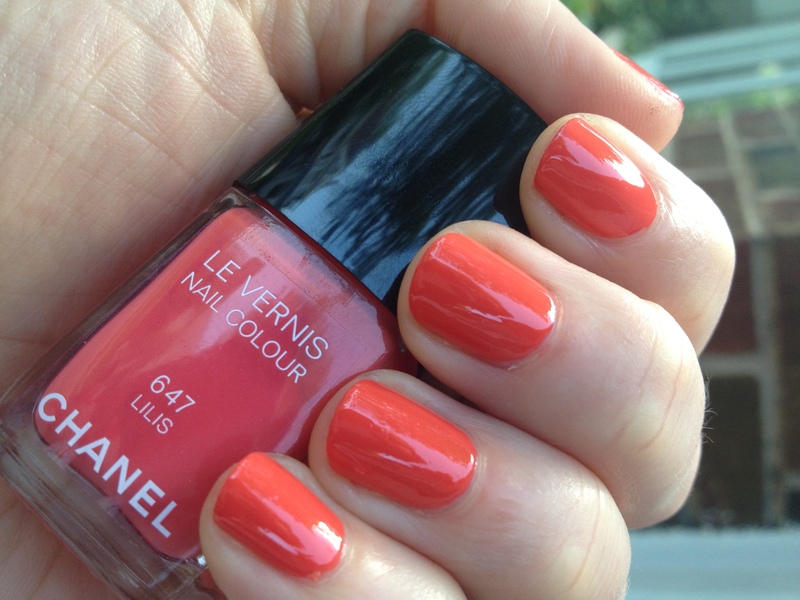 the joys and challenges of being a working mom trying to find "balance"
Well you know I’m behind in my posts when I start “bulk posting” reviews and photos of the Chanel Le Vernis nail polish collections. 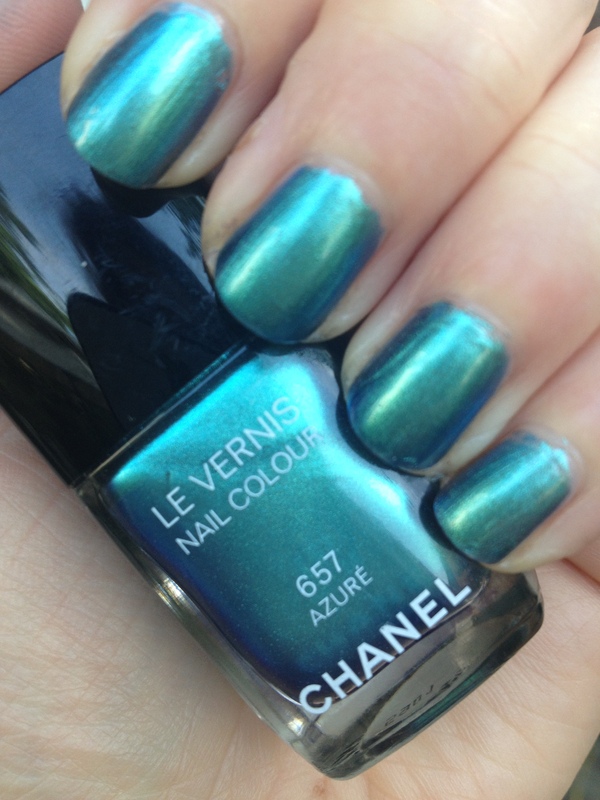 This summer Chanel introduced a doozy of a collection for nail fans, “L’Ete Papillion de Chanel.” Basically intended to evoke the color of butterfly wings, and boy do they ever. The two real stars of the collection are Azure 657, a vibrant aqua-green metallic, and Bel-Argus 667, a highly-pigmented cobalt blue metallic. 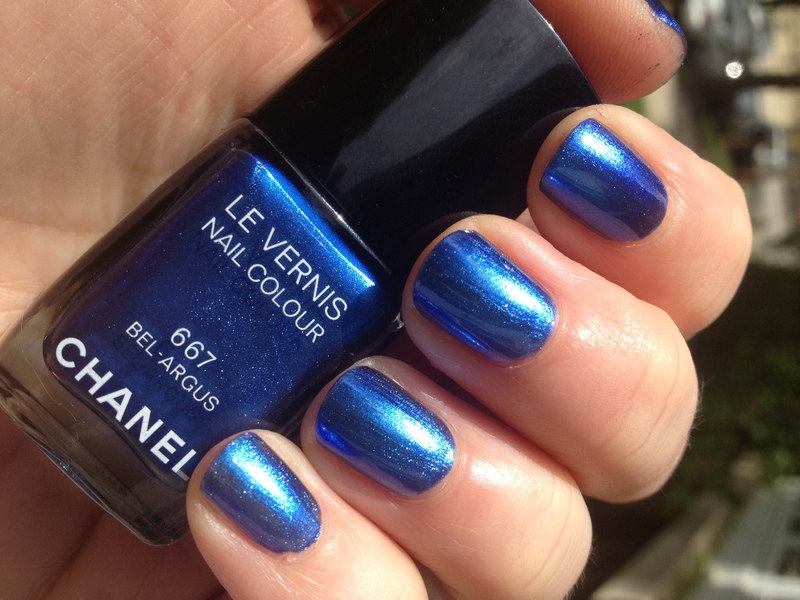 Both nail polishes have the excellent Chanel metallic formula – they apply beautifully, with minimal effort. 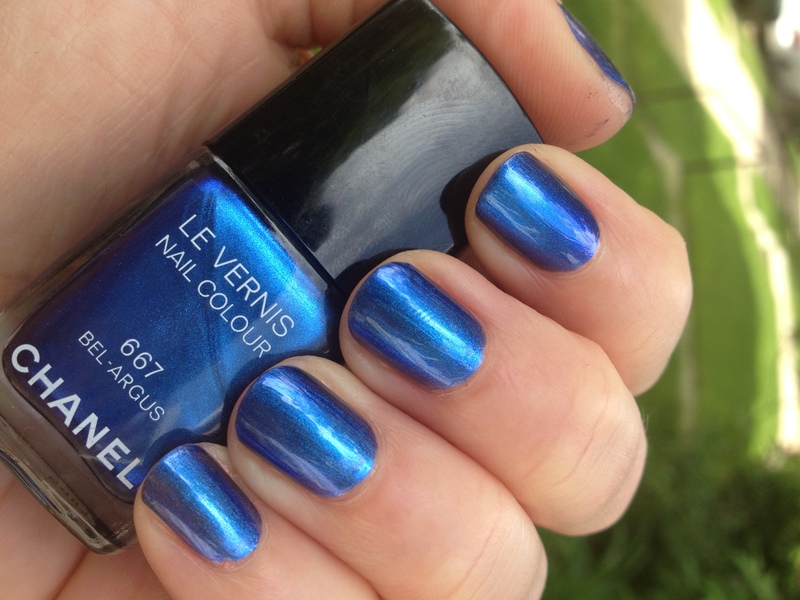 Bel-Argus has a slight tendency to show brush strokes, but like other Chanel metallics (see Skyline, Black Pearl, countless others), that is kind of the look that they are going for. Azure is my favorite, both in terms of application (minimal to no brush strokes for me), formula, staying-power and color. It has become my favorite summer pedicure color by a long shot. When I wear it it reminds me of mermaid toes, if mermaids had toes, of course. The color just glows. The disappointment of the bunch is Lilis. The formula was, frankly, horrible. I had streaking, pulling, bare spots. Lots of sweat and tears to get it to even look halfway decent on. And all for a mid-toned orange/coral creme. The color isn’t particularly unique – it’s very similar to Orange Fizz, and is similar in tone, but slightly darker than (and missing the beautiful shimmer of) Distraction. Both of those colors, though, have much better formulas! It’s shocking really, because I certainly expect more of Chanel creme formulas, and especially when you’re paying US $27+ for a nail varnish. All three colors of the summer collection are limited edition, which means you need to pick them up NOW if you want them. They are currently available at Chanel counters worldwide and for US $27 each on Chanel.com.